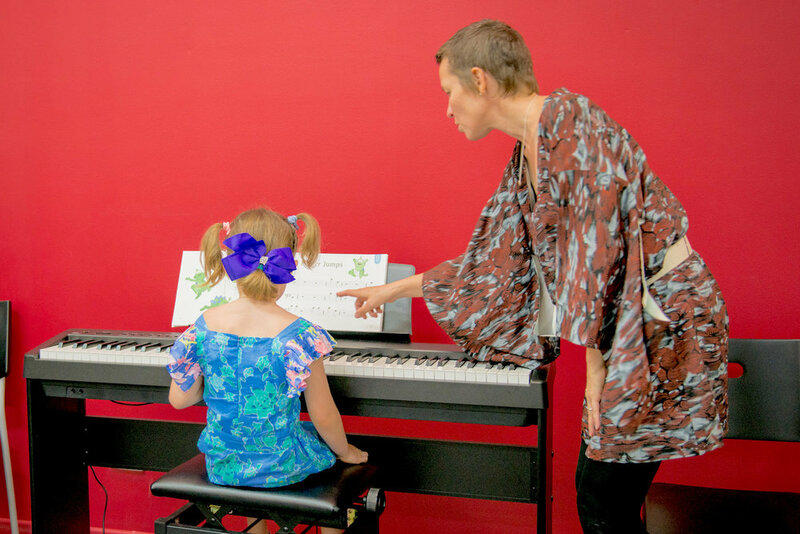 "I have taken (my) children aged from 6 months up to 6 years to Forte music classes both here (Forte Canning Vale) and in Brisbane. 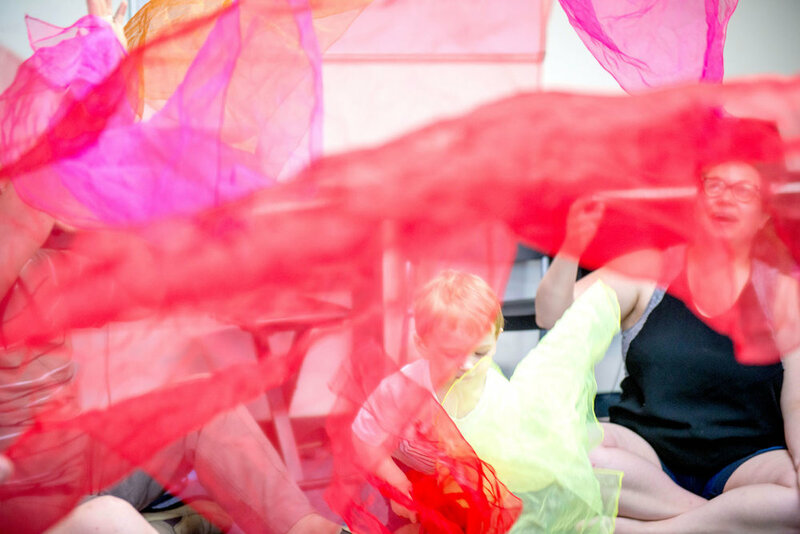 Classes are fun and children are engaged from start to finish. 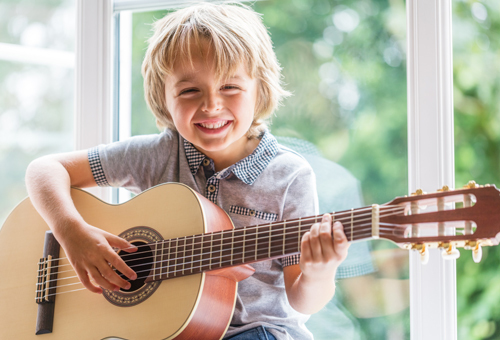 Children are introduced to music from an early age and learn concepts such as beat, rhythm, pitch etc through fun, play based learning. This knowledge continues to grow as they progress and I have had 5 year olds playing keyboard with both hands, quite impressive! I would recommend this school to anyone wanting to introduce music to their children and to build a solid base of music for their future." "Can't rate the teachers here highly enough!" Unfortunately Alice will not be returning for music lessons at Forte in September. She is leaving primary school and has been given a music scholarship at the Cathedral School. This includes music lessons at the school during the day. If it wasn't for this she would be continuing at Forte until she was 50 (her words - apparently that's really old!!). I spoke to Sarah last night and she said she would let you know - but wanted to let you know too. 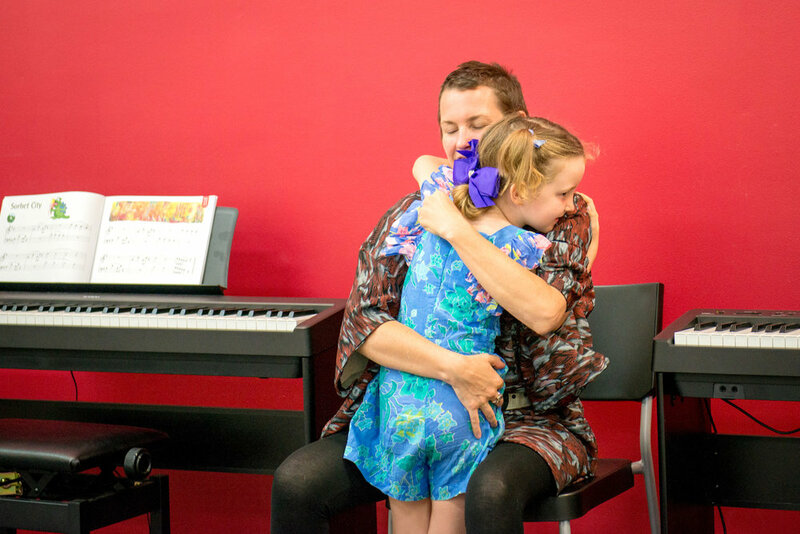 It is impossible to put into words the impact that music lessons at Forte has had on Alice. Weekly lessons have been an important and happy event since she was 5. She absolutely loves music and it is simply part of her life now. Needless to say that the scholarship would never have been possible without the fantastic lessons (piano and violin) she has had with some excellent teachers (Miss Claire, Miss Sarah, Miss Sophie G and Miss Kristina). The opportunity to play at the WMC and St Ffagans every year has made her a confident performer which has been so helpful for school performances and exams etc. She seems to take them in her stride which is a reflection of how well prepared she has been thanks to her teachers and the whole supportive Forte environment. A massive thank you to all at Forte. Fortunately for me Seb is continuing with his piano classes as I can't imagine not making the journey to Danescourt a few times a week! I might even need to sign up for lessons myself!" "My child loves it there. Miss Angel (Forte Windsor) is a star." "Happy with how friendly and relaxed your staff are. Keep doing what you are doing."